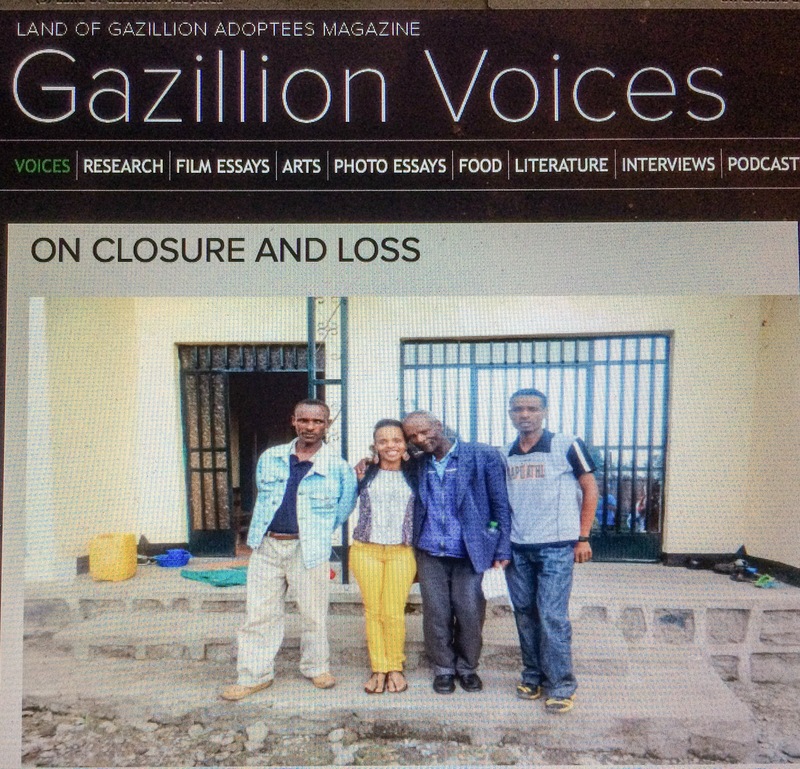 Gazillion Voices, the only online adoptee-led, adoptee-centric magazine, published its 6th edition today–and all content is free for the week. There are essays, videos, a podcast, and articles about Positive Adoption Language, the LGBT community, poetry, and much more. Congratulations to everyone affiliated with Gazillion Voices for the successful launch and now 6 months’ worth of publication. Well done. 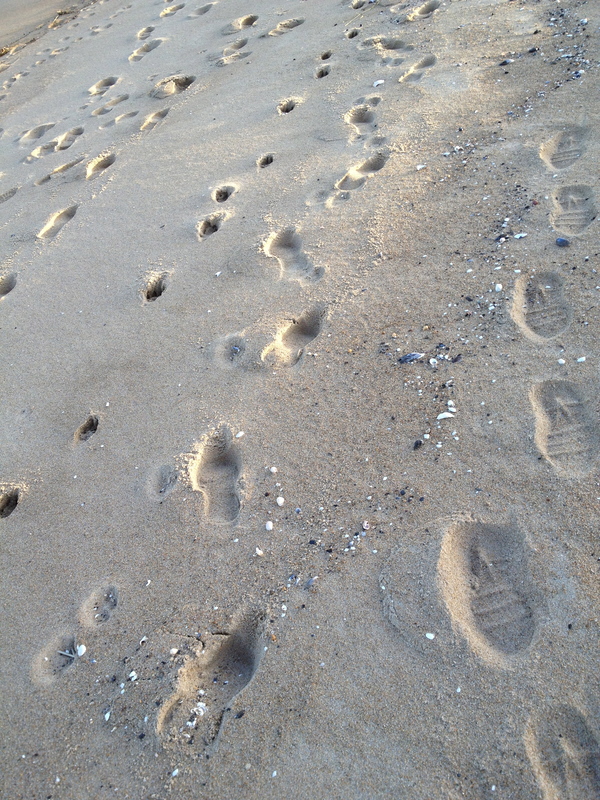 Among the articles is one by my daughter Aselefech, “On Closure and Loss.” Click here to access that essay, and the rest of the magazine. You’ll see why I, as an adoptive parent, feel so strongly about the need for the voices of adopted persons and of original/first parents to be heard and honored. The journey of adoption is complicated, ongoing, and profound. My thanks to Aselefech, and to each of the writers who share their stories and tip their hearts so generously. Aselefech with (part of) her Ethiopian family: her father and two brothers. Wow. Since I published it Wednesday (Dec. 11), my post about The Stories of Ethiopian First Mothers, and of Their Children touched a lot of hearts, and perhaps a few nerves. The response was incredible: close to 600 shares on Facebook, as of today (Dec. 16). More than 3000 views. Many thanks to those of you who posted a link to my blog, and to those of you who commented and emailed me. I heard from many adoptive parents, some adult adoptees, and a few adoption agency workers. Several people have offered to help, in both big and small ways, and I am very grateful for those offers. Please feel free to comment and/or send an email: Maureen AT LightofDayStories.com. Over the next few weeks, I will be connecting with several folks who have varied and helpful perspectives on the possibilities of this project. I have no intention to reinvent wheels that already exist and spin well. I believe in partnerships that can move projects ahead in a respectful, transparent way. One clarification about adding fathers/grandparents/siblings in the project: In proposals I have been writing, I acknowledge first families, not only first mothers. I have no interest in being exclusionary. I do want to be realistic and well-focused. The needs are huge, and there must be parameters in order to achieve success. I have enough experience with nonprofits to be very aware of the dangers of over-extending resources, especially in the early stages of projects. Small steps can be vital to long-term success. Many thanks to all those who are joining me on this journey. 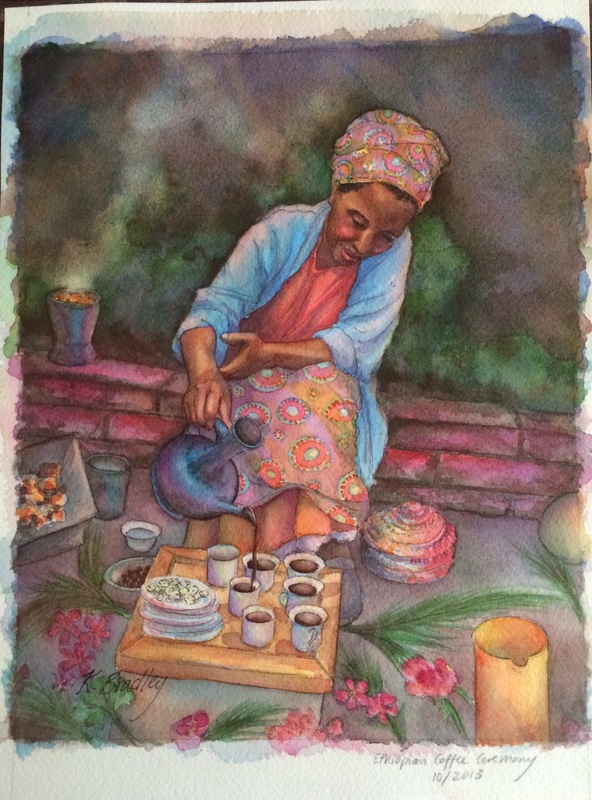 I love this beautiful painting of an Ethiopian woman smiling as she serves coffee, an essential and intrinsic part of Ethiopian culture. More information on the artist, Katie Griffing Bradley, is available here. I wrote last month about Birth Mother’s Day, observed by some on the Saturday before Mother’s Day. I am a big advocate of birth/first parents, and work to include them in conversations about adoption policy. But I freely admit I rarely note the fathers specifically. So here today, the Saturday before Father’s Day, I embrace, metaphorically at least, all those men, young and old, who have lost their children to adoption and yet still keep them in their hearts. I acknowledge all those men who may not know that they have a child, and who may never know. I honor all those men who wanted to provide a safe, stable home for their children, were unable to, and who did the genuine best they could. I honor those men who work to connect with the adoptive family in an open adoption, who work to connect with their child’s mother in a complex situation, and who are a positive presence in their child’s life, whether the child is 2 or 32. I recognize those fathers, dead and alive, who did not get the support they needed, who were left on the sidelines, whose hearts may have broken in silence and without tears. I hold in my heart those men who no longer have a common language or culture with their child, who are separated by geography or prison or illness, who hold fast to their children nonetheless. And I offer hope: hope that they are not forgotten, hope that their children are well, and hope that we can continue to enlarge our understanding of family, in a dignified and powerful way, for all the fathers in our lives.